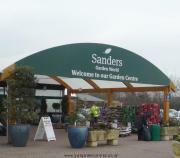 Somerset is home to a large number of garden centres and plant nurseries, Sanders Garden World is probably the biggest. Other attractions in Somerset include not only some of the best beaches in England but Cheddar Caves and Gorge, Glastonbury Abbey where King Arthur is reputed to be buried, Exmoor National Park and lots of local markets selling homemade produce. Cider and cheese are famous in Somerset and Taunton's market day each Thursday is an ideal place to see and buy them. John Avery, the owner, started the business in 1984 whilst working as a Parks Superintendent. A couple of years later he decided to work full time on his own nursery. Over the years the modest plants nursery .... Click here for the full review. The plants are in small bays with trellis backing which gives the area a well-designed look. There were clear overhead signs to the various areas of the garden centre and informative individual plant signs. The shrubs .... Click here for the full review. Brownes Garden centre is no flash in the pan! It has been in the same family from 1808 when Emmanuel Brown (the spelling changed along the way) established a nursery on the site. So far, eight generations .... Click here for the full review. Outside the interior sales area is a large covered area for tender plants and some of the gardening accessories. The outside plants sales area is solidly paved and mainly flat, certainly easily accessible .... Click here for the full review. 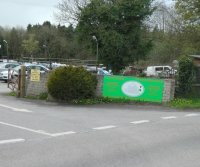 Cheddar Garden Centre is part of the Park Garden Centres group who own two other garden centres (Almondsbury and Lechlade) in the South West. 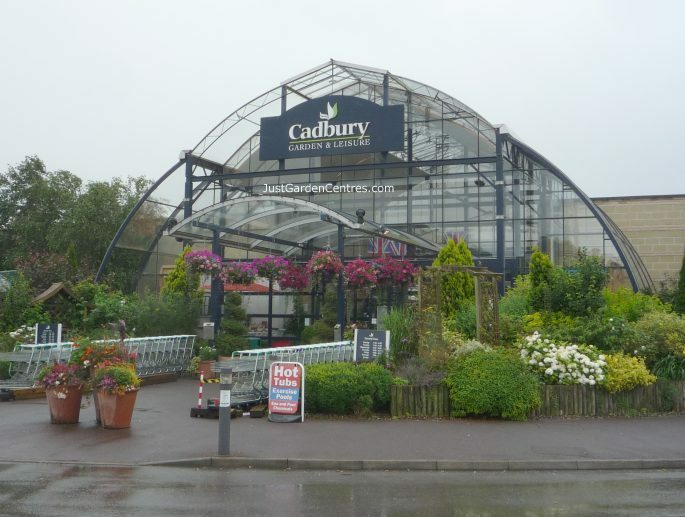 The site for Cheddar Garden Centre was acquired in .... Click here for the full review. Dobbies Garden Centre in Shepton Mallet is a modern medium to large sized garden centre. It follows the same format as most other Dobbies garden centres..... click here for the full review. The plants nursery and the cafe are free however. The nursery grows many of its own plants and this keeps the prices commendably low. If you are looking for a specific plant however, this nursery..... click here for the full review. The plants area at Hillier Bath Garden Centre is on a slope and prior to building works in 2007 this was most definitely a problem. However, easier slopes and resurfaced paths have gone a long way .... Click here for the full review. 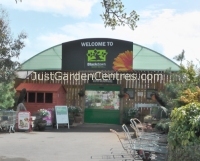 Hutton Garden Centre has been established in Weston Super Mare for over twenty years. The current owners have an outdoor plant area with a wide selection of shrubs roses, climbers, perennials and .... Click here for the full review. The outside area is solidly paved with wide, easy to navigate paths which are kept clear of obstructions. The general layout is very pleasant with short paths, an attractive information centre, lots of .... Click here for the full review. This is a large nursery, larger than many we have seen and the choice of plants is good. Your likely to find most common plants here and some slightly unusual ones. 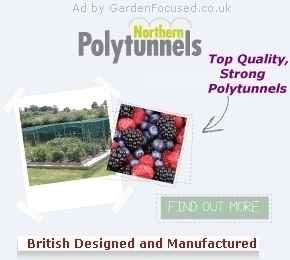 They sell a good choice of perennials .... Click here for the full review. Rocky Mountain Nursery is worth visiting if only for the views. Situated high in the Mendip Hills they have superb views of the surrounding country side. This is a real working nursery where the majority .... Click here for the full review. The outside area is large by any standards and it is also well kept and tidy. The paths are very wide as are the very clear overhead signs leading you to plant types. Shrubs are arranged in alphabetic .... Click here for the full review. 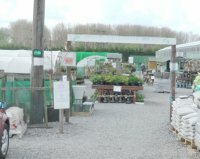 It is a medium sized garden centre - a smaller version of the larger garden centres in Wyevale Garden Centres. That may be one of its problems because for the size it tries to do too many things rather .... Click here for the full review. 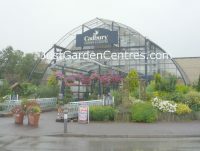 The plants area is medium to large-sized for a UK garden centre and it is has two separate areas. The covered area (about a quarter of the total area) houses tender plants and some gardening goods .... Click here for the full review. Willowbrook Garden Centre began life over 30 years ago as a plant nursery selling home grow plants. It was bought by the current owner, Simon Reynolds, in 2007. Horticulture always was, and still is, at .... Click here for the full review.